Heartland Family Service (HFS) has been assisting the families of Yale Park Apartments since Thursday, September 20, with their housing needs after the apartment units were vacated due to the 2,500 health code violations the City of Omaha discovered. As a result, almost 500 people, nearly all of them refugees, were forced to leave their homes. 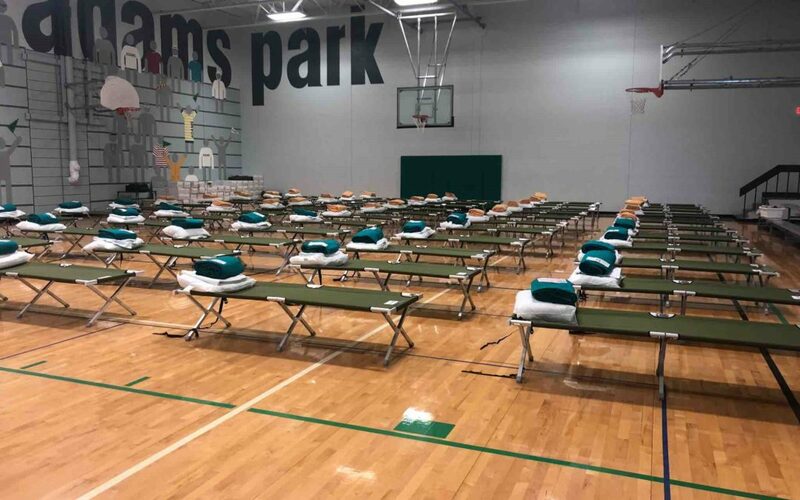 Many of them moved into temporary shelters at the Adams and Columbus Park Community Centers, while others stayed with friends and family.